Showing recent results 241 - 255 of 4375 products found. 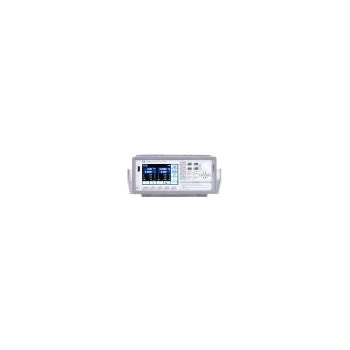 *Frequency Meters pointer type with inbuilt transducer are available in size 72 X 72, 96 X 96 mm suitable for 110V, 230V & 440V AC*Scale 45-50-55 Hz. *Model : SF-72, SF-96. 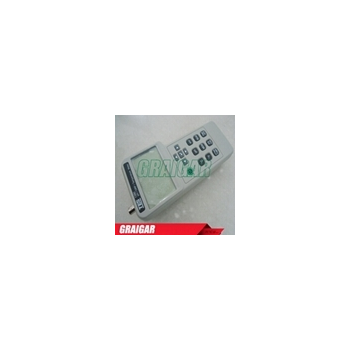 *Vibrating Reed type frequency meters are available in size 72 x 72 & 96 x 96mm suitable 110V, 230V & 440V AC Operation. 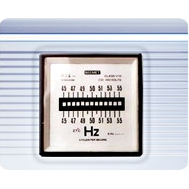 *Scale 45-50-55 Hz. *Model : SF-72 ( R ), SF-96 ( R ). 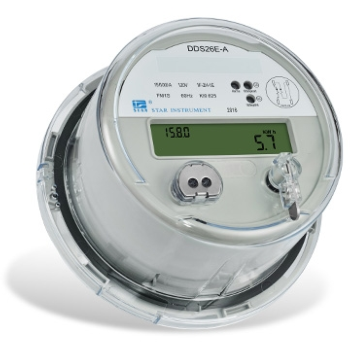 Remote meter reading, anti-tampering functionalities, no-power reading option… deliver accurate data and are embedded into casings that allow simple installation at the metering point and optimize utilities`logistic services. 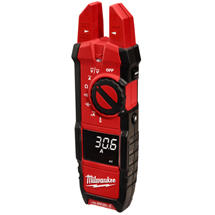 Portable salt meter provides fast, accurate readings with digital readability the convenience of a remote probe separately. Especially designed for water conditioning, aquariums, food processing, quality control, plating industry etc. 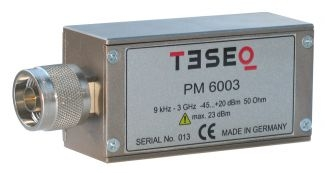 The PMU 6003 Series is designed for connection to the USB interface. 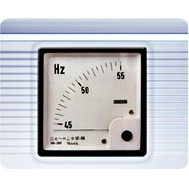 It includes software that allows multiple power meter readouts at the same time. This device is powered from the USB interface. Drivers are available for optional Test House Software. 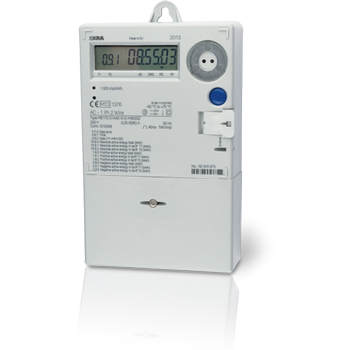 Directly connected emergy meter measures active, reactive and apparent energy by multi tariffs while recording max demand and events. 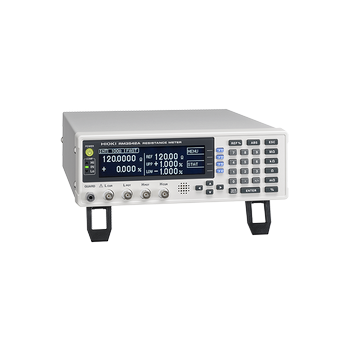 It has an optical port and supports RF/PLC communication, which complies and ANSI standard. 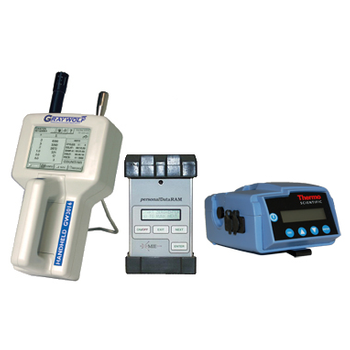 GrayWolf DirectSense® monitors interface with GrayWolf 6 channel handheld particle counters and with Thermo MIE™ pDR particulate concentration meters. 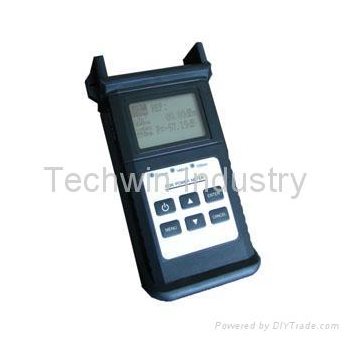 Display and log particulates right on the DirectSense® mobile PC. 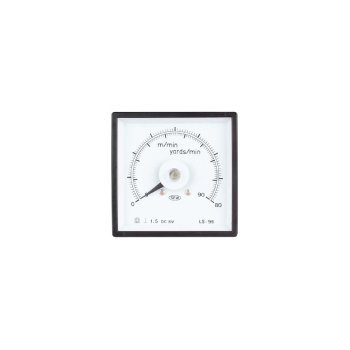 A pH Meter is a device used for potentiometrically measuring the pH, which is either the concentration or the activity of hydrogen ions, of an aqueous solution. 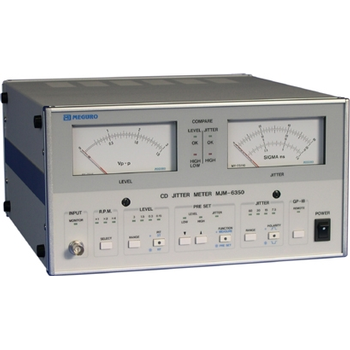 It usually has a glass electrode plus a calomel reference electrode, or a combination electrode. Glass window, ABS Resin frame and case, PC glass fiber base Mounting fittings included. Black base and frame, white scale plate and meter body.